Battle-Captain. Knight Errant. Agentia Primus. Hero. 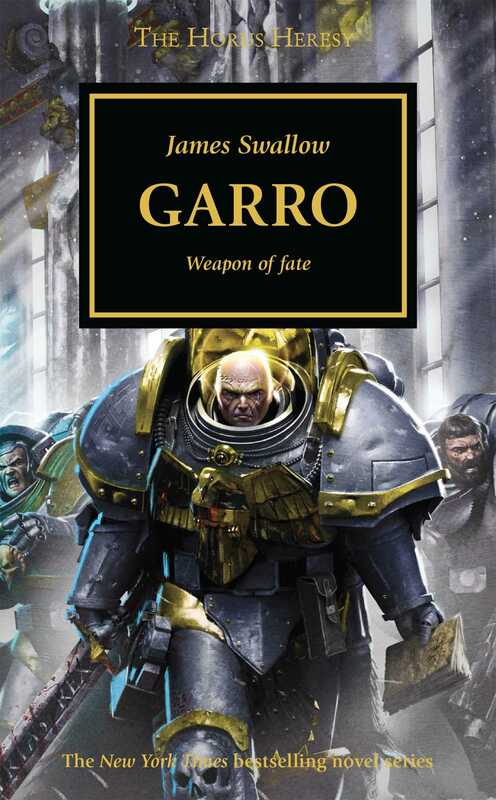 Nathaniel Garro's journey through the Horus Heresy has been long and hard - this is his story. From out of the shadows of the Silent War, a new hero emerges. Clad all in grey, an errant warrior of the Legiones Astartes kneels before the Regent of Terra and accepts a solemn new duty – Battle-Captain Garro, once commander of the Eisenstein, is now Agentia Primus of Malcador the Sigillite. From the desolation of Isstvan to the halls of the Imperial Palace itself, Garro stands as a paragon of loyalty and protector of the innocent, ever ready to strike back at the traitorous allies of the Warmaster. But he is walking a dangerous path of his own, one that may lead him to question his place in the Imperium... and what if he, too, should falter?